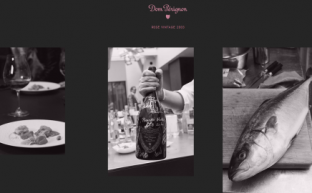 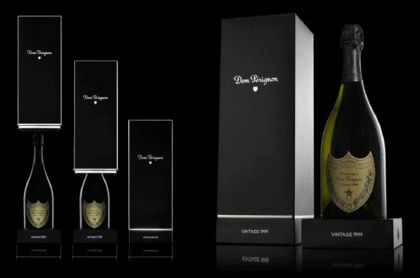 A few months ago my colleague Maria SJB announced us the news that David Lynch had collaborated with Dom Perignon to present a new line of champagne: the Dom Perignon by David Lynch Limited Edition Collaboration. 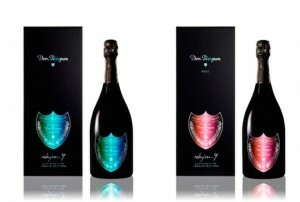 And today we can already see the result of this collaboration. 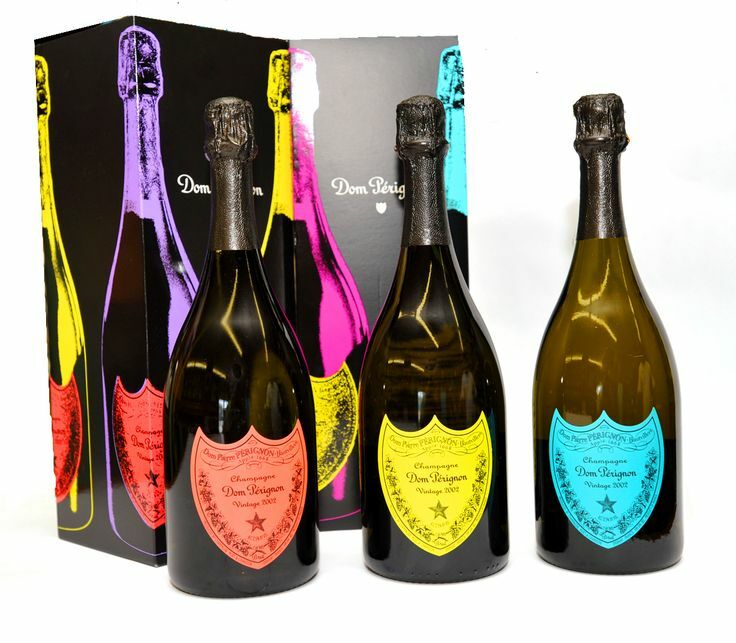 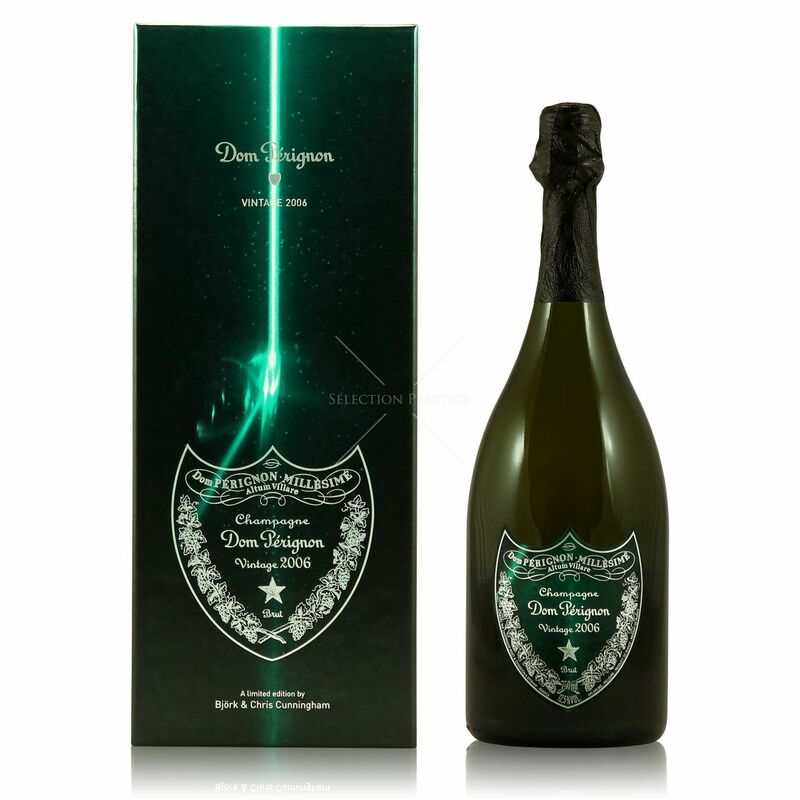 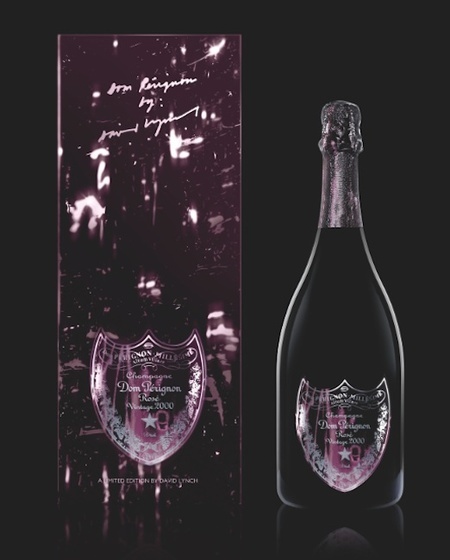 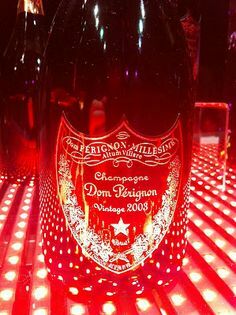 This Edition consists of two of its most exclusive selections: the Dom Perignon 2000 Vintage it comes in a box whose design has a Bronze shield; While the second, Dom Pérignon Rosé 2003 Vintage, has a purple shield. 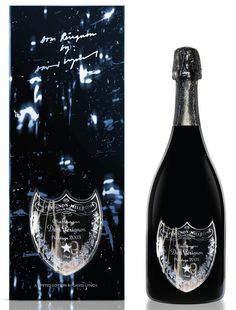 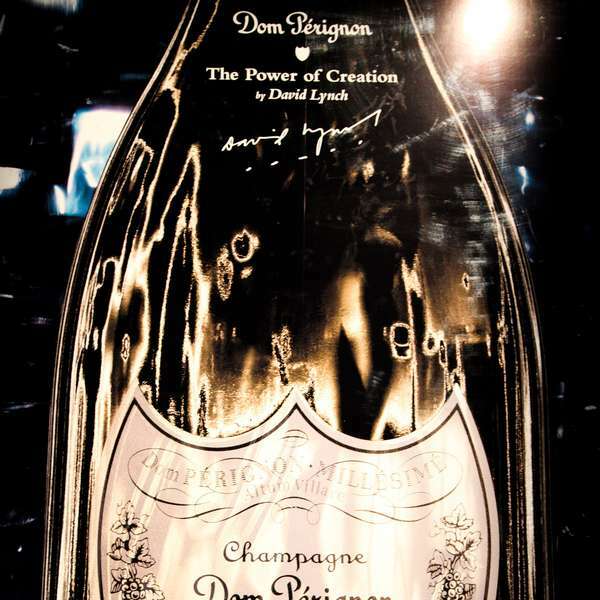 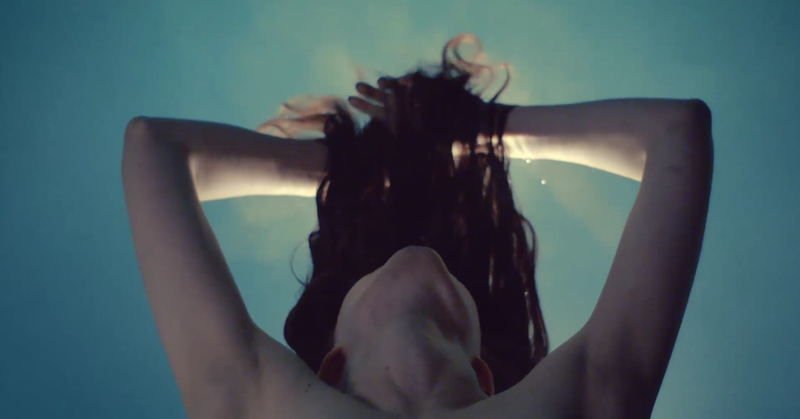 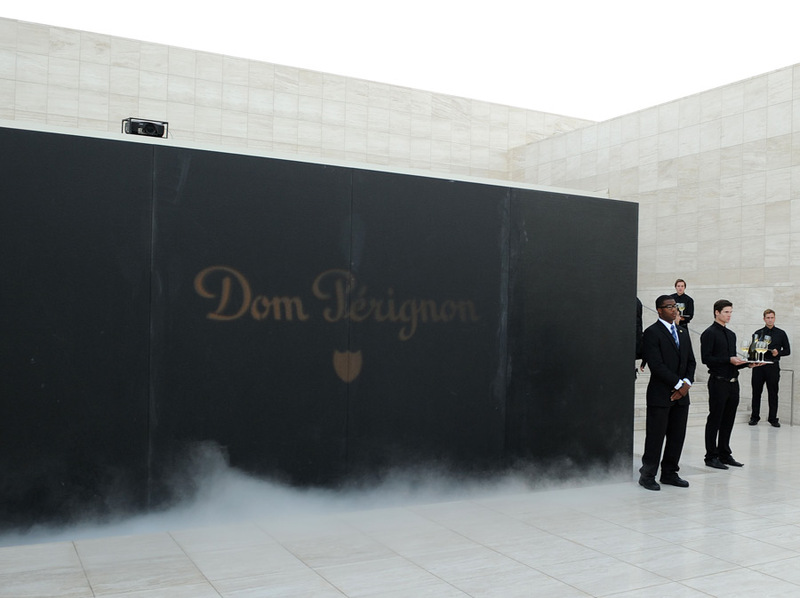 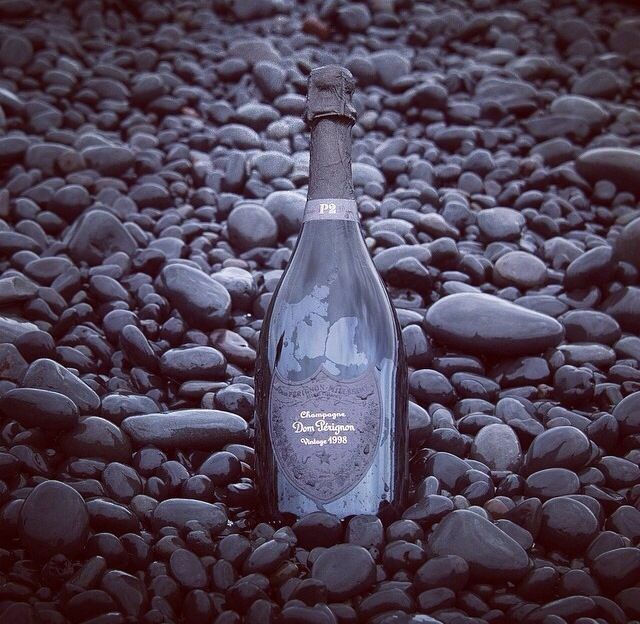 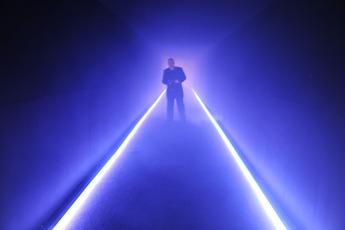 Dom Perignon and filmmaker they share many qualities, that’s why we should not wonder her marriage: both have mystery, intensity, commitment, a constant reinvention themselves and an absolute faith in the power of creation. 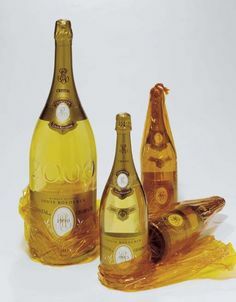 What you think about the end result?